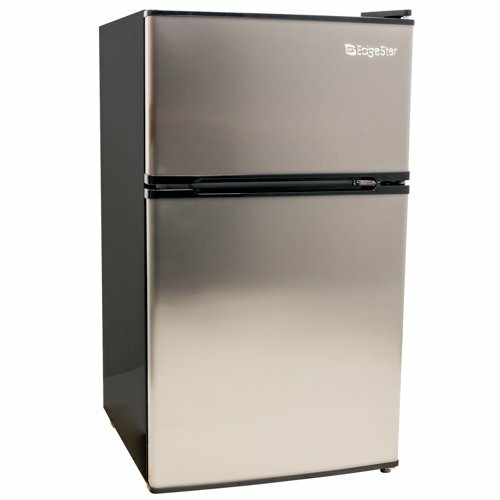 If you are looking to buy a high grade refrigerator then you can check SPT RF-334SS compact refrigerator. The unit is Energy Star rated that means it consumes less energy than others. 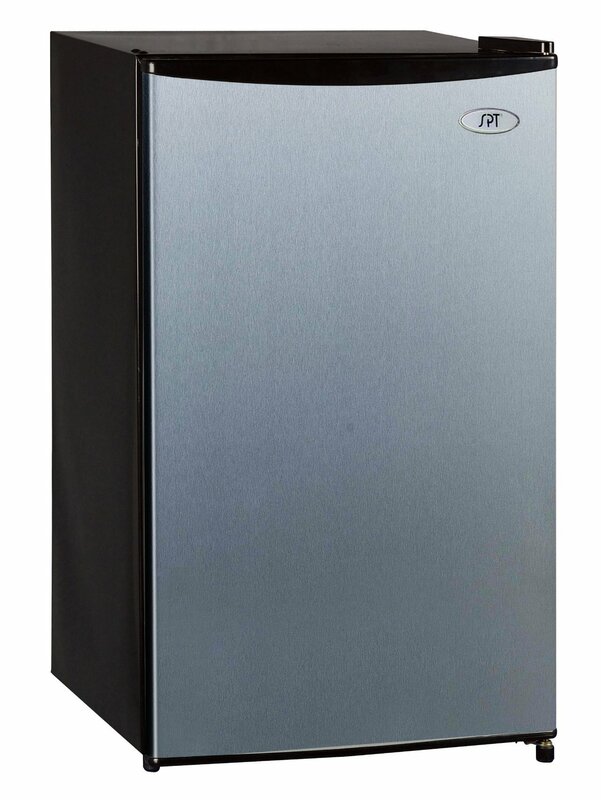 Talking about features of SPT RF-334SS refrigerator, it comes with adjustable thermostat, full-width freezer section and reversible door. 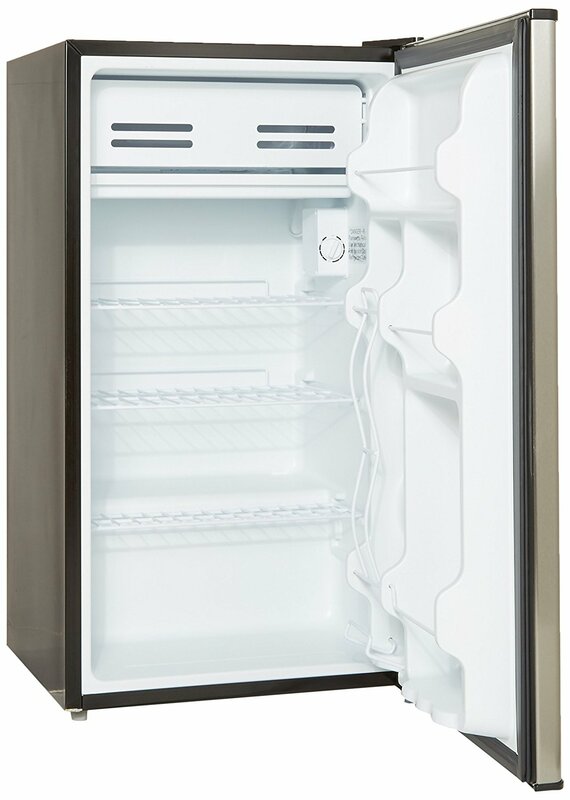 The full-width freezer compartment of SPT RF-334SS has slide-out wire shelf that gives you great storage flexibility. 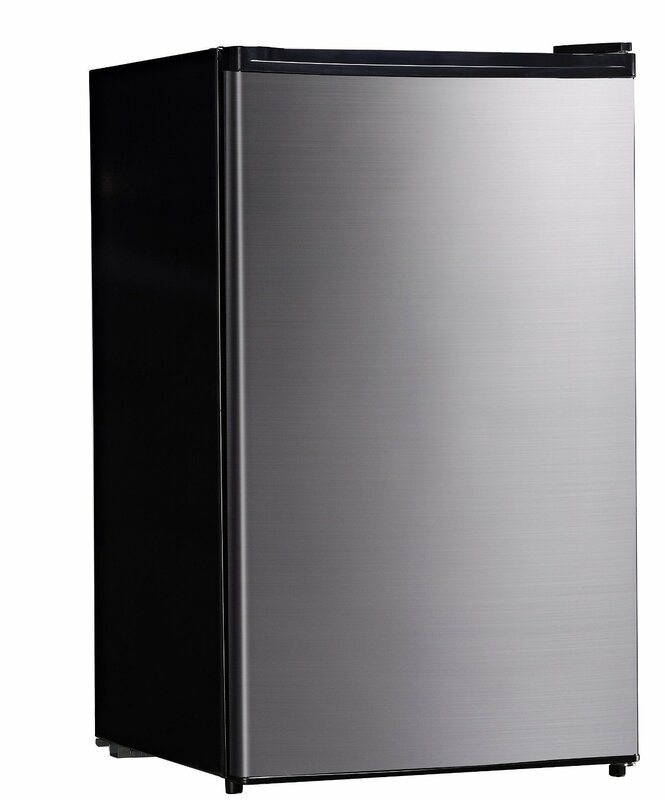 This SPT refrigerator also comes with tall bottle rack, 3 removable wire shelves to organize all your food and beverages well. 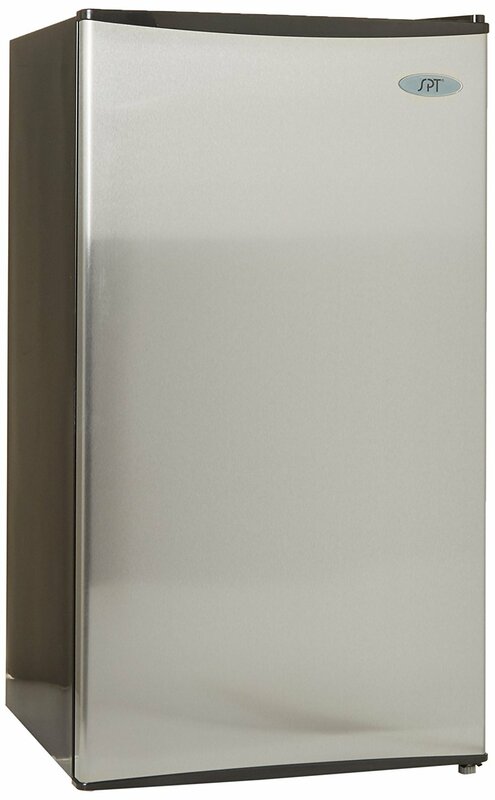 Furthermore, the stainless steel door with black cabinet provides a great look to the unit. And it surely add a stylish touch to your overall home decoration. 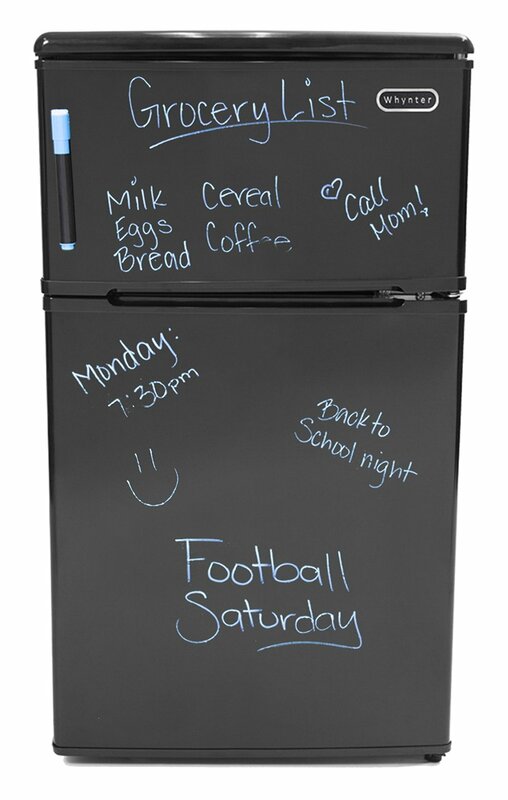 Also, it is made in a flush-back design that means you will be able to save space if the space is an issue for you.